If you have always struggled to control dandruff despite emptying bottles of Ketoconazole on your scalp, then maybe you have celiac disease. If you have noticed that your hair is thinning and you attributed it to the severe dandruff, then maybe you have celiac disease. If you are experiencing unexplained skin rashes, tongue sores, bad breath, GERD, early menopause, swollen cervix or swelling in the arms or legs, Celiac disease may be the culprit. These symptoms are not related to each other in any form. Yet, they are all caused by Celiac disease. Most people associate the symptoms of Celiac disease with a few minor gastrointestinal problems like flatulence and bloating. A lot of the websites that apparently inform people about living with Celiac, also corroborate the same symptoms, making it a classic case of saying something repeatedly until it becomes gospel. The fact is that for a condition that is now known to affect 1 in every 133 Americans, very little is known about the symptoms of Celiac disease, which according to experts may number up to 300. That’s right folks. 300 different symptoms and the medical community expects more to pop up in the years to come as more is known about this autoimmune condition. While this makes Celiac sound like a catchall phrase, it also lays greater stress on the importance of fully understanding what you may be dealing with. It is better to be aware of the complete list of symptoms than live with a condition that can alter your life permanently and has the potential to turn fatal. For those who were unaware, Celiac disease is also known as coeliac disease. Without sounding like a medical journal, we are going to separate the symptoms of celiac disease into two categories, the common symptoms and the uncommon ones. It would be fair to include even the bizarre ones into the uncommon category rather than having a separate one for that. Which are the common symptoms of coeliac disease? The most common symptoms of celiac disease are the gastrointestinal ones because of the poor absorption of nutrients due to the damaged villi in the small intestine. Let’s call this the list of Gastrointestinal Symptoms. These are the typical ones that you can hear from a physician when you mention the word Gluten. But it is not the most exhaustive list by a long shot. There are several other symptoms that are commonly experienced by celiac patients. These are the most commonly experienced symptoms of coeliac disease and in itself is quite elaborate. What’s worse is that a lot of these symptoms do not show up for years and then may suddenly appear out of nowhere. This is what is called in medical terms as a ‘Prolonged effect’. Many a time, there are no symptoms at all and yet, people have tested positive for Celiac. If some of these symptoms sent you into a tizzy, wait till you hear some of the uncommon ones that we have to share with you, in the same sub-categories of course. What are the uncommon symptoms of celiac disease? Celiac can throw up some very strange symptoms that can also be associated with numerous other conditions. This makes it extremely difficult to link it to Celiac, causing the condition to go undetected for a long time. Many people have been diagnosed with celiac in their 50s despite suffering from minor and major symptoms for years. Here are some of the uncommon symptoms which may also indicate that you may be suffering from Celiac disease. It has also been noted that rheumatoid arthritis, Addison’s disease thyroid and liver diseases, which are all autoimmune syndromes occur more frequently in patients suffering from celiac. 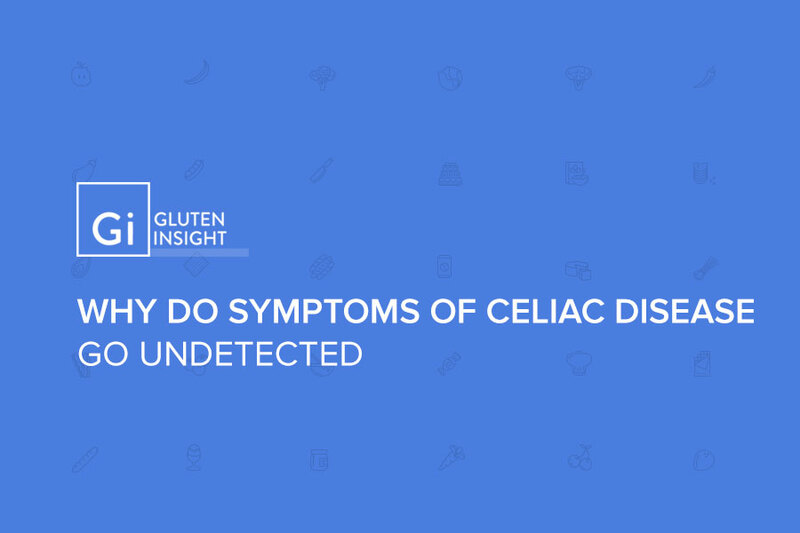 What makes it difficult to diagnose celiac? Due to the very nature of the condition, almost any organ or system in the body can be involved triggering a bevy of atypical symptoms. For example, some of the symptoms are exactly identical to those of conditions like irritable bowel syndrome (IBS), intestinal infections, anemia that can also occur due to menstrual blood loss, inflammatory bowel disease and chronic fatigue syndrome. 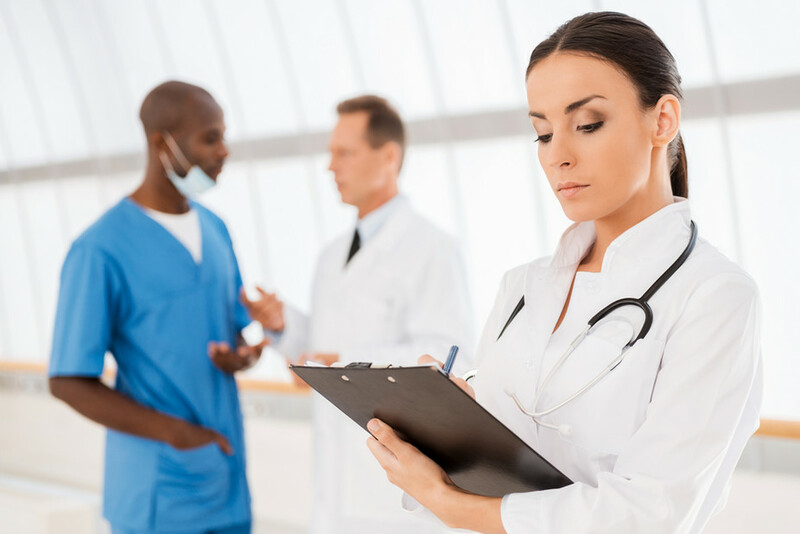 To refer any patient for testing, the physician has to detect a pattern in the symptoms which may be completely unrelated to each other. 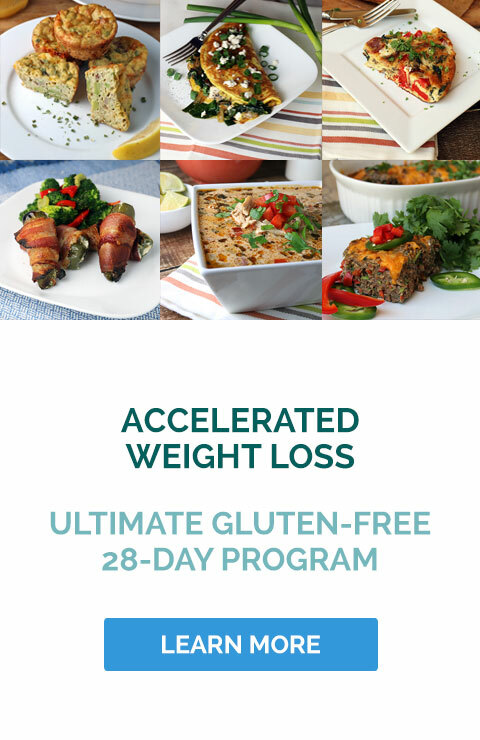 Celiac can cause unexplained weight loss. But it can also cause unexplained weight gain. Most people who are obese do not undergo the tests for celiac. However, most experts opine that one of the first symptoms that draws a red flag, is anemia. It indicates that the body is not absorbing nutrients properly. Other problems like vitamin deficiencies and dental problems are also considered as warning signs of celiac, these days. Also, the tests themselves are not considered to be foolproof. The common test that is usually prescribed for Celiac is the tTG and EMA which detect the high incidence of immunoglobulin A (IgA) antibodies in the blood. It is estimated that almost 5% of celiac patients are deficient in immunoglobulin A (IgA) antibodies which throws a false negative report. All said and done, these blood tests and a biopsy remains the most effective ways to detect the condition. In more cases than not, these tests will be able to detect if you have celiac disease. However, it is crucial that you continue to consume gluten to ensure that the tests can analyze the response of the body’s immune system. If the blood test report is positive, then the doctor may recommend a biopsy of the small intestine to confirm the diagnosis.